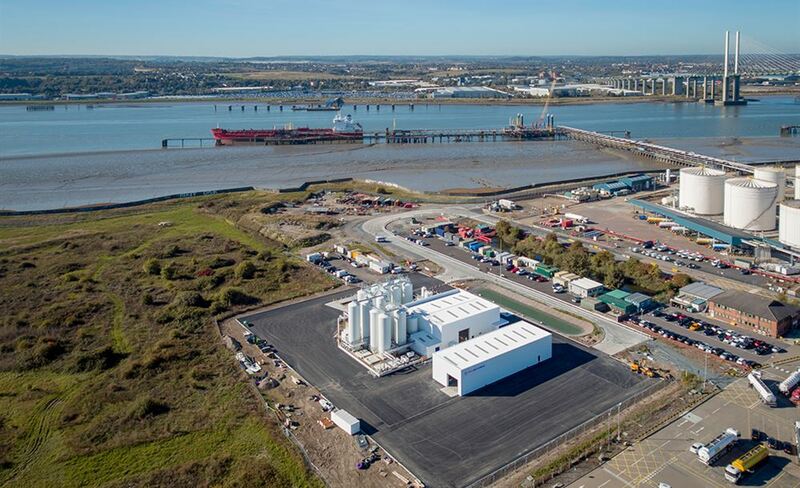 In March 2019, Eurovia officially opened it's new Polymer Modified Bitumen and Emulsion plant in Thurrock; PolyBitumens. 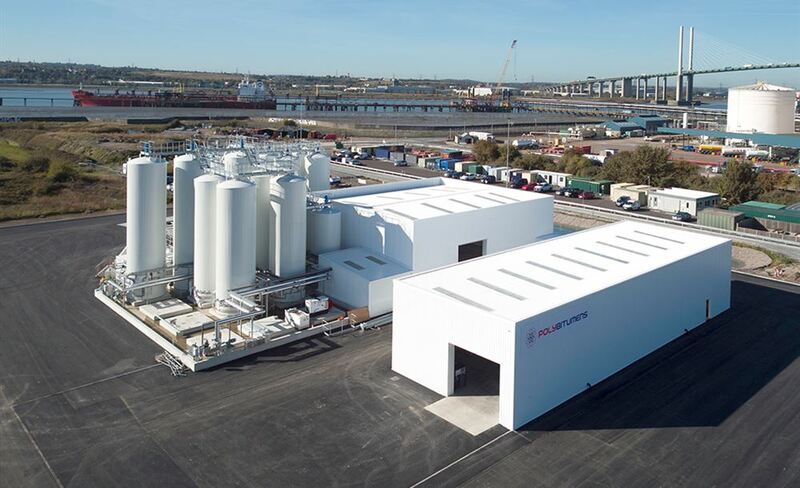 This new plant will supplement and increase our capability to self-deliver products supporting our operating businesses nationwide through a ‘self delivery’ model. 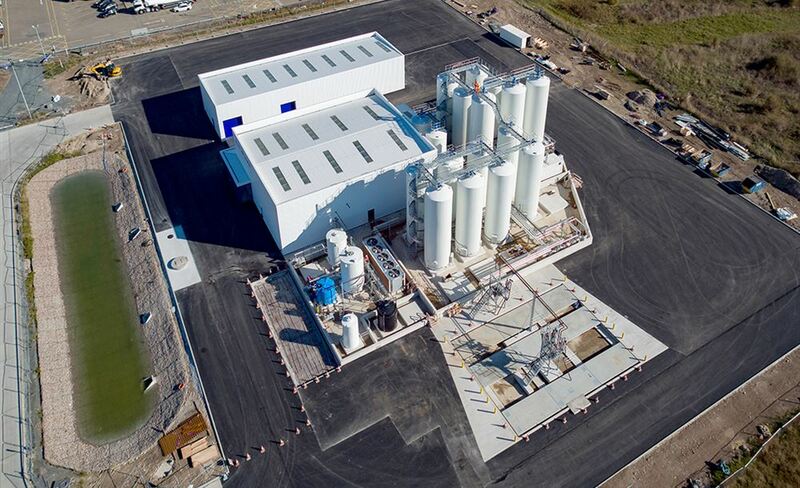 The new plant will provide material support to our Asphalt and Specialist Treatment activities within the UK. 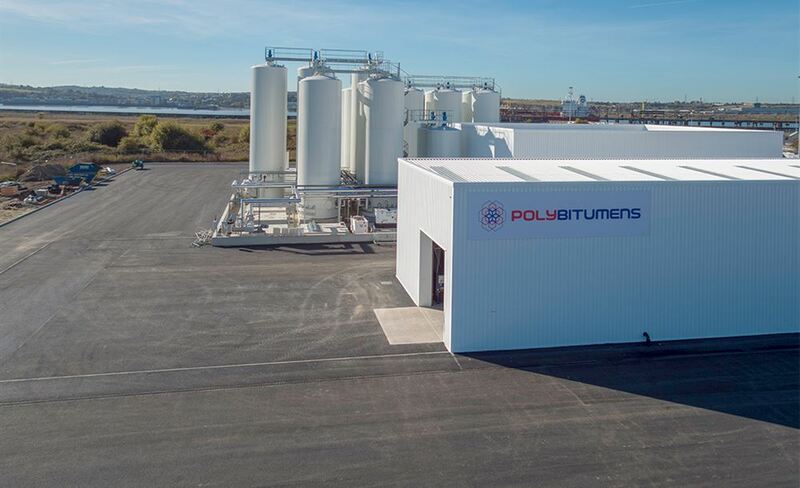 Using our unique access to global innovation and best practice, through JLUK and our shareholders, PolyBitumens will maximise opportunities to bring new exciting products into the UK market place. 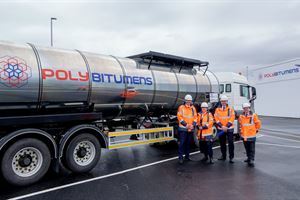 This multi-million-pound capital investment into the UK’s highway network will produce Polymer Modified Bitumen (PMB) and polymer modified emulsions for high performance surface treatments. It has been developed using internationally recognised, innovative processes and the technical expertise of UK laboratory, Jean Lefebvre, to produce materials that will prolong the lifespan of highway assets.